Color it today, wash it tonight, and color it again tomorrow. Includes color and cuddle poodle with washable clothes and 4 colorful markers. 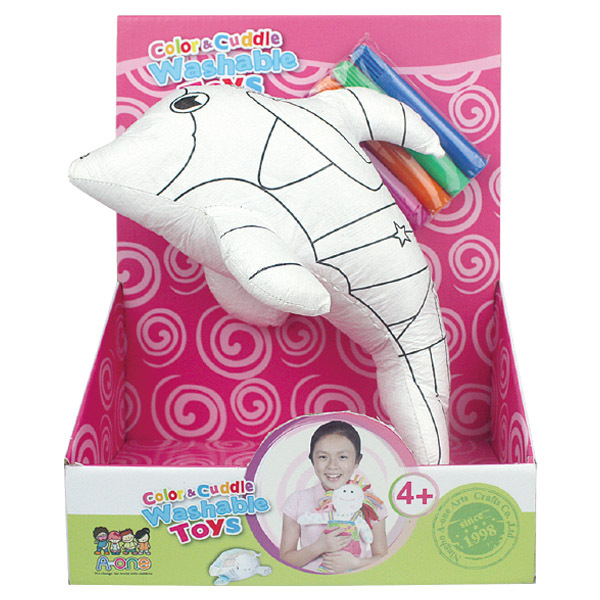 Color and Cuddle Washable doll gives you a whole new toy whenever you want one. Color it today, wash it tonight, color it into something completely different tomorrow!